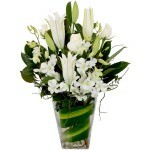 SKU: RF044. 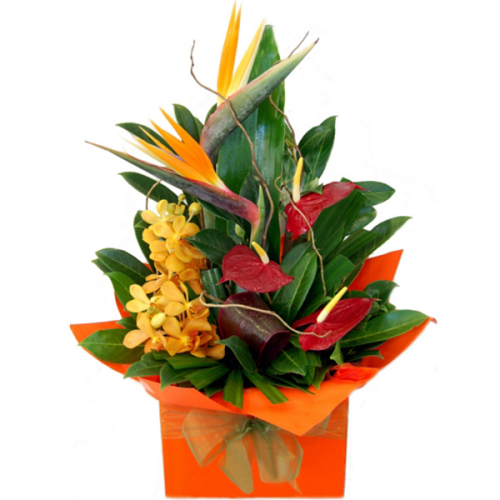 Category: Arrangements, Autumn, Birthday, Boxes, Congratulations, Corporate, Easter, Father's Day, For Him, Get Well, Thankyou, Tropical. 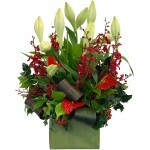 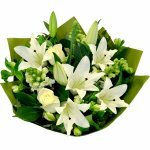 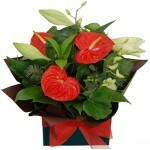 Long lasting, lush tropical flowers and foliage, presented fully self-contained in a box.